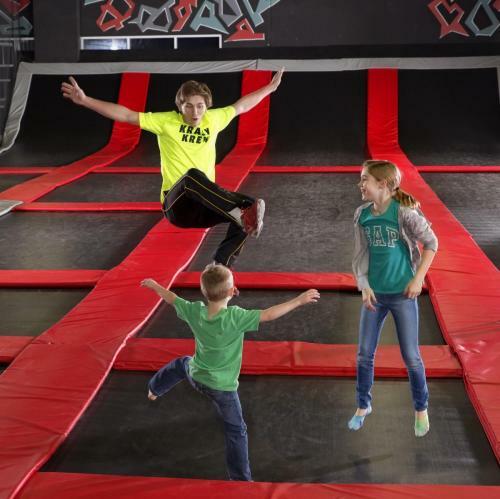 All jumpers must sign a waiver. 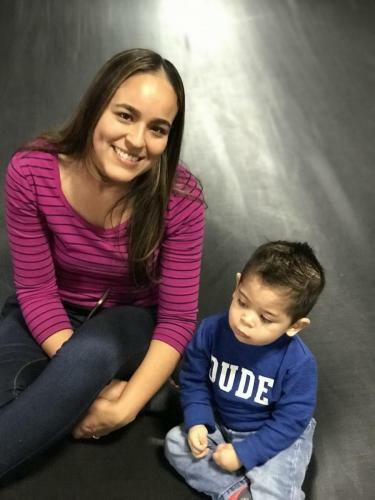 Participants under the age of 18 must have a waiver signed by their parent or legal guardian. Save time by buying your tickets online now. See our weekly discounts, special events and store hours, all in one place. 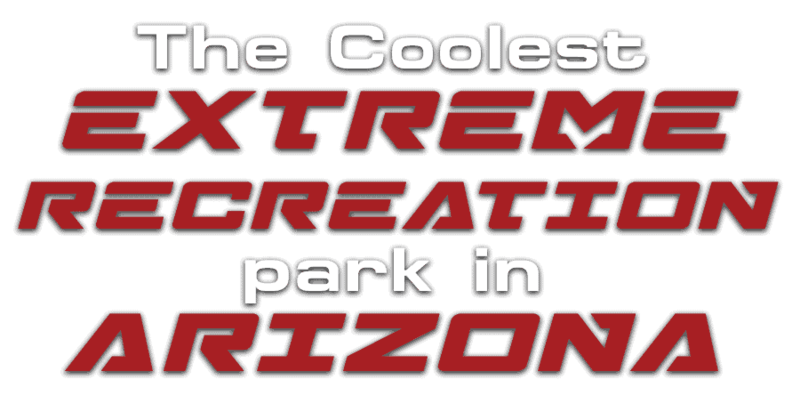 Get total access to everything in our park for one low price! 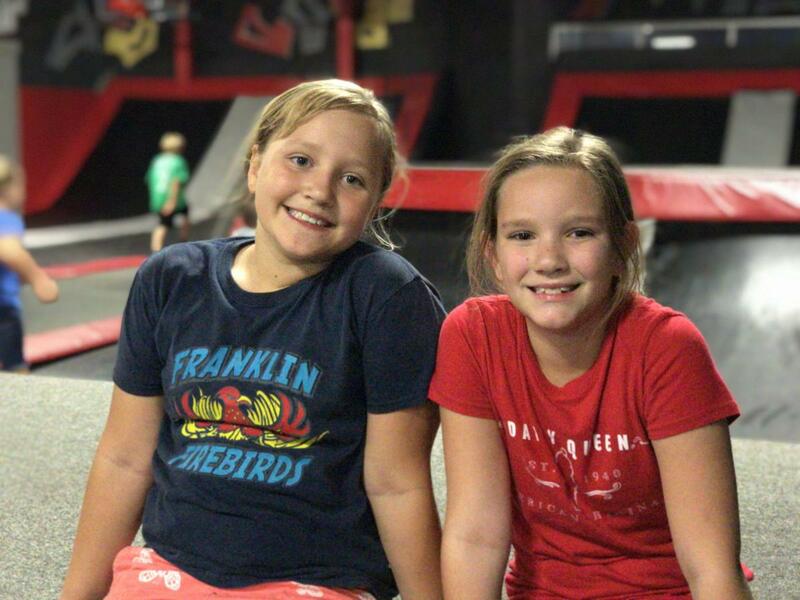 Bring your friends, we'll handle the food, the fun and the cleanup! Bouncing isn't enough for you? 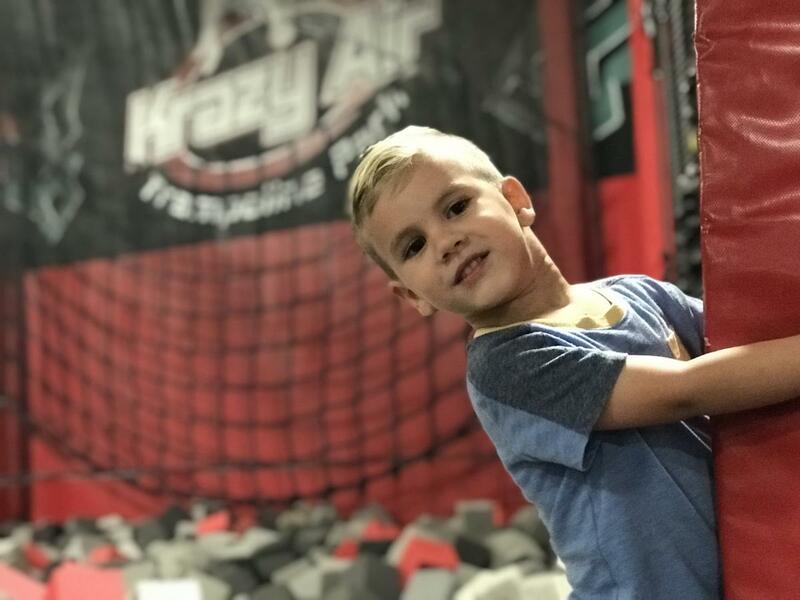 Check out our special pricing and weekly activities! 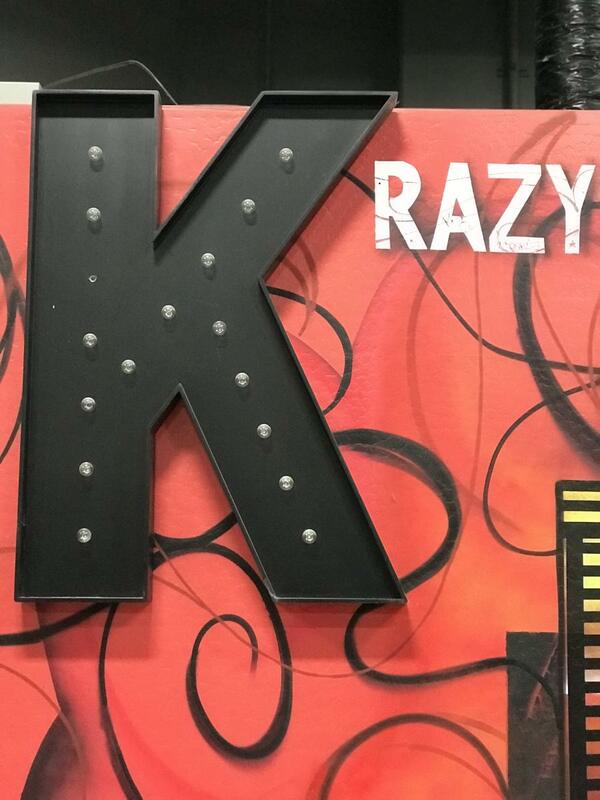 Krazy Bites restaurant/concession stand located inside Krazy Air! 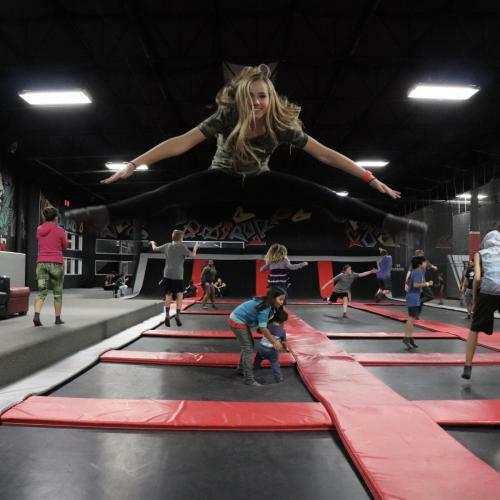 At Krazy Air Trampoline Park, we strive to provide the best high energy, adrenaline fix in the valley. Our 28,000-square-foot indoor activity center provides exciting and safe forms of entertainment and exercise for jumpers of all ages. 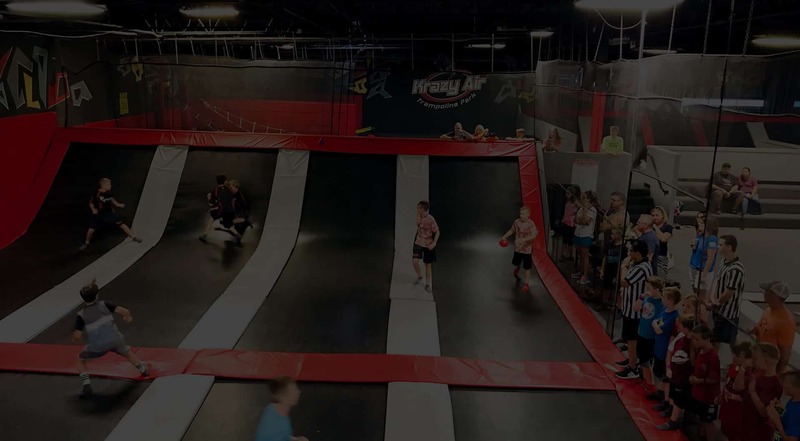 © 2019 Krazy Air Trampoline Park. All Rights Reserved.